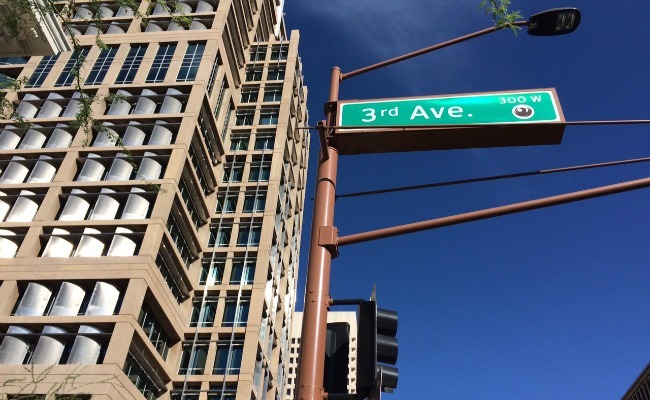 The City of Phoenix invites the public to view proposed plans and provide input on the 3rd & 5th Avenues study at an open house on Tuesday, August 23. Street Transportation Department begins pre-design study for modifications. Community is invited to participate in design process during week of May 9.